Colourful stones are a fun way to add plenty of impact to diamond engagement rings. While the concept of coloured diamonds is not a new one, this style has seen a surge in popularity in recent years. One of the things that make brightly hued diamonds a good choice is their versatility. Simple ring designs can be enhanced with some subtle colour, or the stones can be off-set by contrasting or complementing metals for a bolder look. Another advantage of coloured diamonds is that they have all of the qualities that clear diamonds have – strength, clarity, cut and sparkle. This makes them hardy and long-lasting compared to other stones that may have similar colours without the hardness of diamonds. Feminine, soft, romantic and classic, pink stones are a perfect choice for those wanting a pretty ring that is dramatic without being too over the top. This colour works well with clear diamonds, in a platinum or white gold setting. But it also works well with rose gold for a warmer hued ring. 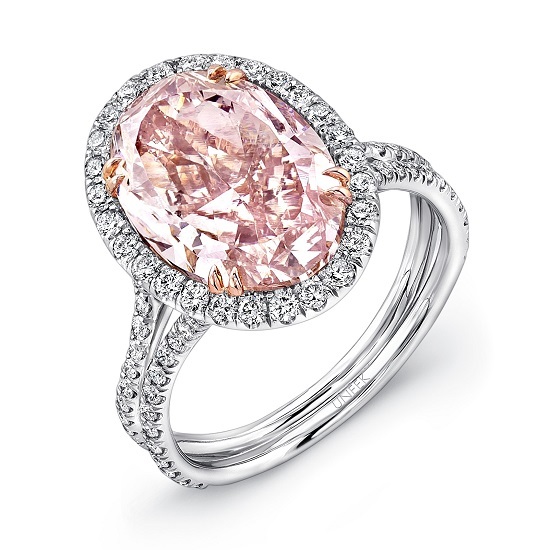 Surrounding a central pink stone with tiny pave diamonds helps to create a balanced style that truly shines. 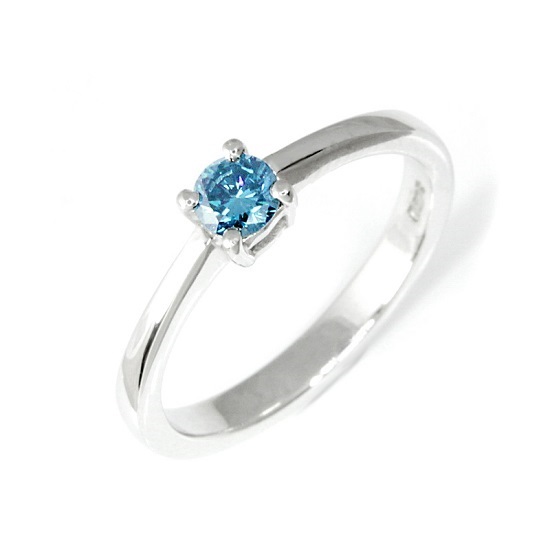 Blue diamonds come in a wide range of hues, from dark blues all the way to lighter shades. Like sapphires and Tanzanite stones, the shade of blue is entirely dependent on your personal preferences. This colour works well on cooler shades of metal, creating a classic, sophisticated ring that is neutral and understated. For a more unusual look, yellow gold can be used. If you choose a coloured metal, try to keep the design simple to prevent too much contrast. 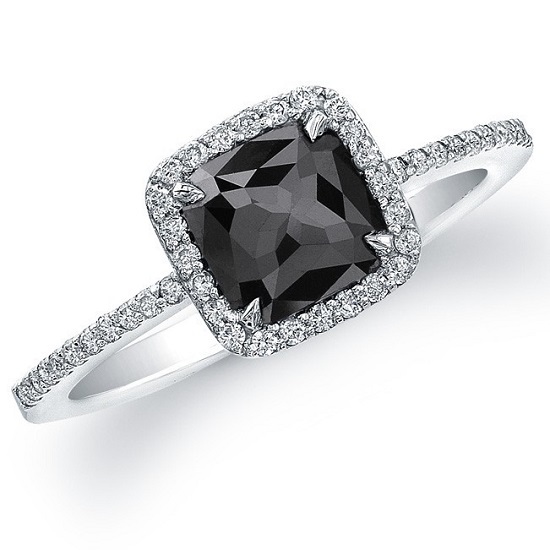 Black diamond engagement rings have been capturing the imagination of brides for a long time. Dramatic, inky and elegant, the stones work well on cooler metals as well as yellow and rose gold. They also work well when flanked with clear diamonds or surrounded by pave stones, especially on a platinum or white gold band. 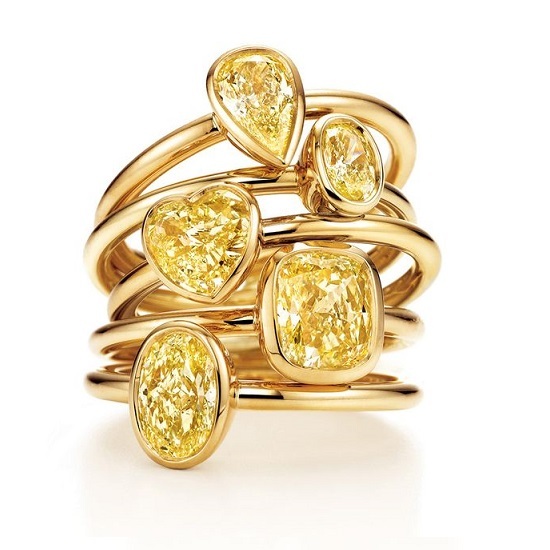 Yellow diamonds come in a variety of shades, from warm golden tones to shades bordering closer to chartreus. While this colour certainly works on a cooler metal band, it can look particularly lovely on a yellow gold band. The darker yellow colours that have a similar shade to classic yellow gold result in a ring that is warm and golden. A simple solitaire style allows the colour to shine without adding overpowering details. If you want to experiment with a coloured stone but prefer not to go all the way with too much colour, champagne is an excellent choice. This softly hued colour is ever so slightly tinted with peachy undertones. It works beautifully in a rose gold setting or a platinum band, and can be offset by clear pave stones. 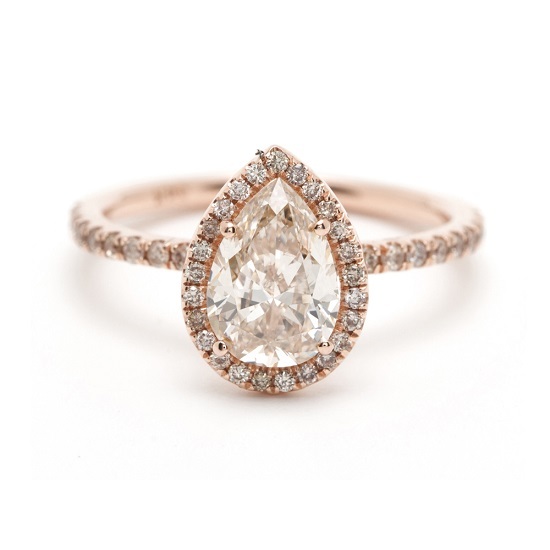 Champagne diamonds are a hardy alternative to stones such as morganite, which have a similar colour but can be on the soft (and expensive) side. 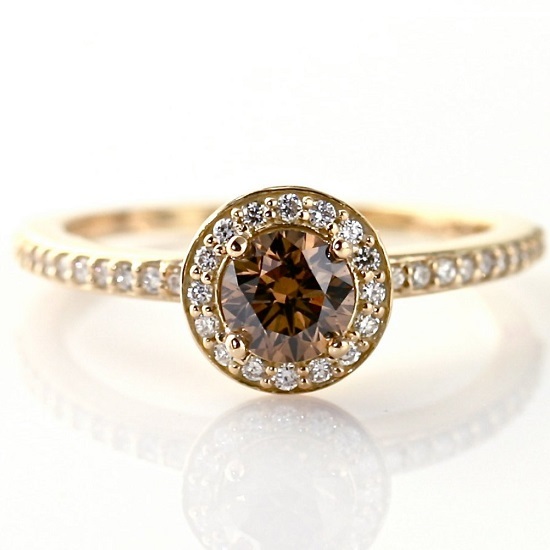 Chocolate diamonds are a few shades up from champagne, with a warm brown tone that varies from darker to lighter shades. This colour works well on all metals, with neutral undertones that make it very versatile. Paired with yellow gold, the result is warm and slightly similar to Tiger’s Eye or tortoiseshell. Paired with a cooler metal, the balance of warm and cool creates a subtle contrast. If you would like to learn more about custom diamond engagement rings in Cape Town, contact us today and let us know how we can help you create your dream ring.